People experienced the episodes of the darkness after the Roman Empire fell. 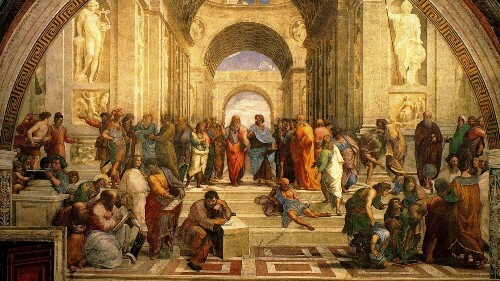 In this period, the legacy of the Romans and Greeks which included the art, science and government were lost. It was called the Period of the Dark Age. People began to redefine their life by coming out of the dark. 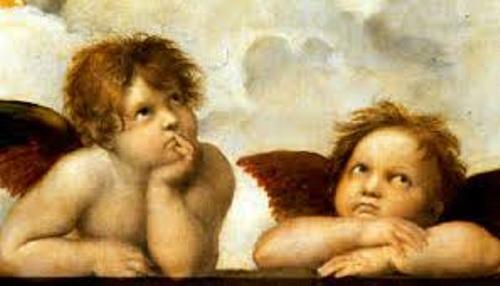 This period was called Renaissance because people want to rebirth the art, education, music, literature and science. They wanted to give a better life for the whole people with new style. 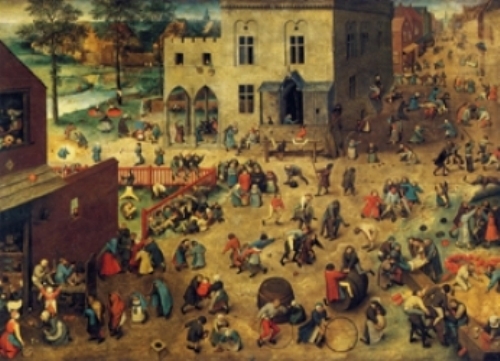 Humanism was an important cultural movement in Renaissance. This philosophy focused on the learning and education of science, art and literature. There is no need to wonder that the people were allowed to have beauty, riches and comfort. Mona Lisa was painted by Leonardo Da Vinci. He was one of the most influential figures in Renaissance era. This famous painting was very expensive today. Find out Mona Lisa facts here. 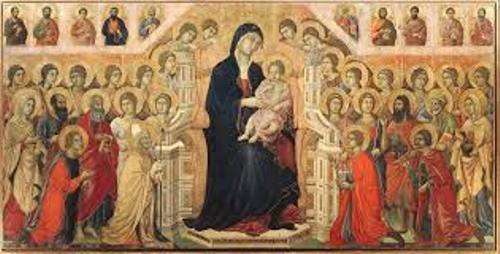 At first Renaissance era struck in the city of Florence, Italy. Soon, it affected other cities in Italy and Europe. This period began in Italy because the Roman Empire was a part of Italy. The important city states in Italy which supported the growth of Renaissance include Florence, Venice, Milan and Ferrara. The wealthy people were willing to spend a lot of money for the artists and scientists. One of the important terms is Renaissance Man. This man was very genius since they were expert in various subjects. Michelangelo is a Renaissance man. Do you know that he was an architect, painter and sculptor? Leonardo da Vinci is an impressive man. Since he was not only a painter, but also a writer, engineer, scientist, sculptor, inventor and architect. Get facts about Leonardo da Vinci here. During the Renaissance period, Milan was famous because of the iron smith. Venice was famous because of the glass work. 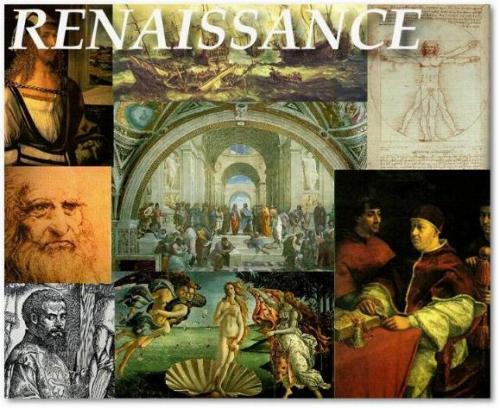 Are you impressed with facts about Renaissance?